Edge Hill College opened in Liverpool in 1885 as the first non-denominational teacher training college. From its origins, Edge Hill University now has a student population of over 23,000. It has awarded water treatment service support to WCS Group. 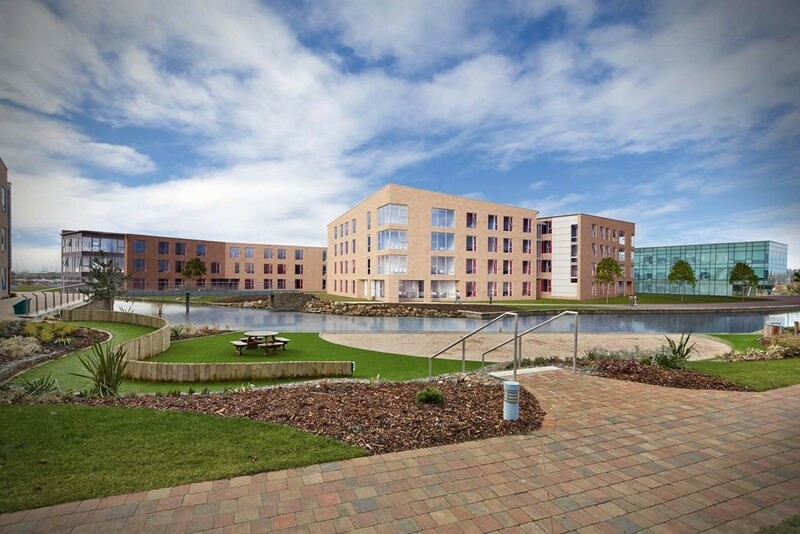 Edge Hill University recently awarded the water treatment service support to WCS Group. The University is campus based on an attractive, award-winning 160-acres, which has undergone significant development over recent years and now consists of 96 buildings including faculty, accommodation and support services.